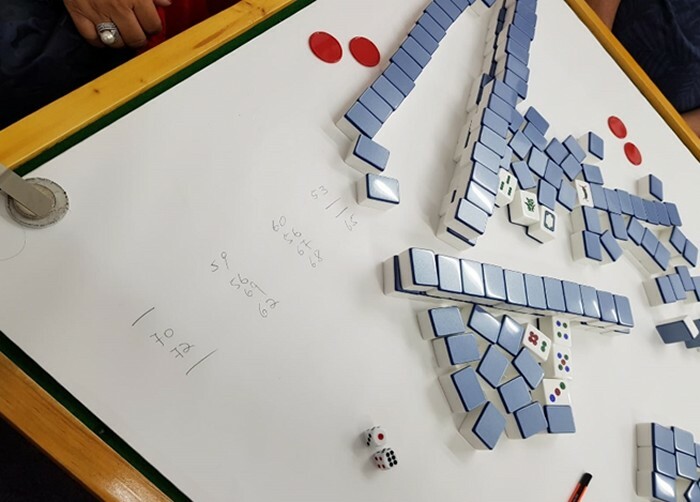 A total of 15 men and 13 women, aged between 37 and 85, were arrested on Nov 23 and Nov 24 for their suspected involvement in gambling activities, following a two-day operation by the Central Police Division. Five men and two women, aged between 54 and 85, were arrested along Race Course Road for illegal bookmarking and punting under the Betting Act. 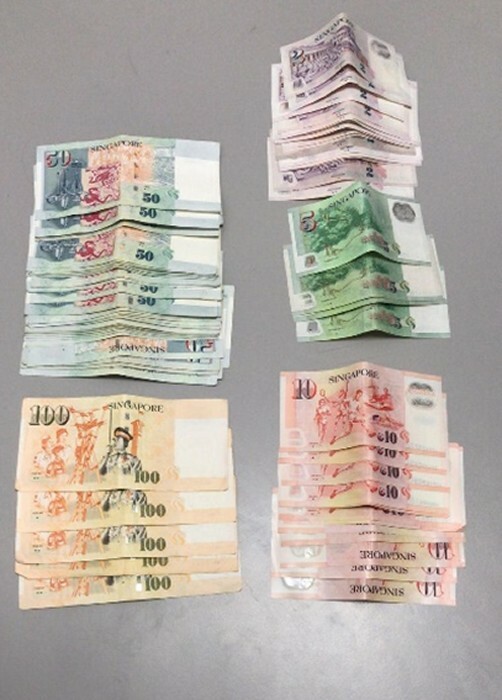 Cash amounting to $12, 781 was seized. The remaining 10 men and 11 women, aged between 37 and 78, were arrested along Jalan Besar and Temple Street for offences under the Common Gaming Houses Act. Gambling paraphernalia was also seized as case exhibits. If convicted under the Betting Act, any person who bets with a bookmaker can be fined up to $5,000, jailed up to six months or both. If convicted, any person who is found to be involved in bookmaking can be fined between $20,000 and $200,000 and jailed for up to five years. If convicted under the Common Gaming Houses Act, any person gaming in public shall be guilty of an offence and can be fined up to $5000 or jailed up to six months or both. The police said they take a serious view on all forms of illegal gambling activities and will continue to take tough enforcement action against those who are involved in such activities.